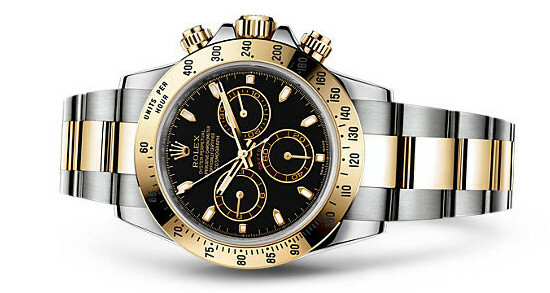 Rolex designs and manufactures a variety of stylish and timeless watches for both men and women. Rolex takes pride in creating all of their watches with both performance and prestige in mind, so your watch will be the perfect functional yet stylish accessory. With Big Apple Buddy’s personal shopping service, you can now buy direct from the USA Rolex online store anytime, anywhere. The Rolex Oyster Perpetual Air King watch is brand new for 2016 and epitomizes Rolex’s ties with the world of aviation. The Rolex Air King’s Oyster case is guaranteed waterproof to a depth of up to 100 meters and is a paragon of robustness. The watch’s architecture, manufacturing quality, and innovative features make it a singular precise and reliable accessory. Not only will it deliver an impressive performance and last through any conditions, it will also add some extra flair to your outfit. Say hello to your new favorite accessory! The Rolex Oyster Perpetual Cosmograph Daytona Watch was originally designed to meet the demands of professional racing drivers. It has a highly reliable chronograph and bezel with tachymetric scale, which allows drivers to perfectly measure average speeds up to 400 kilometers per hour. While it is a highly technical watch with impressive performance, it can also be worn for everyday use: the gold detailing on this watch will make it stand out and delivers some serious style. So whether you’re wearing it out on the race track or just to the office, the Rolex Oyster Perpetual Cosmograph Daytona Watch brings an impressive combination of performance and style. 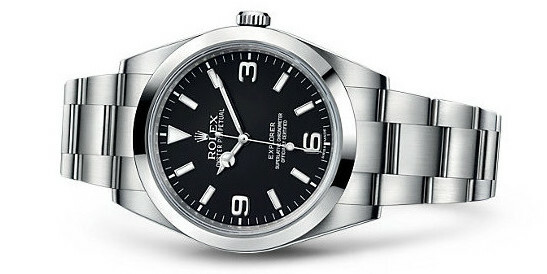 Another impressive watch option at the USA Rolex online store is the Rolex Oyster Perpetual Explorer Watch. This watch is designed for optimal legibility, even in dark conditions, which is a crucial feature for explorers and thrillseekers. The black dial helps bring easy legibility to this watch, and its architecture makes it a singularly reliable and sturdy accessory that will last you a lifetime. 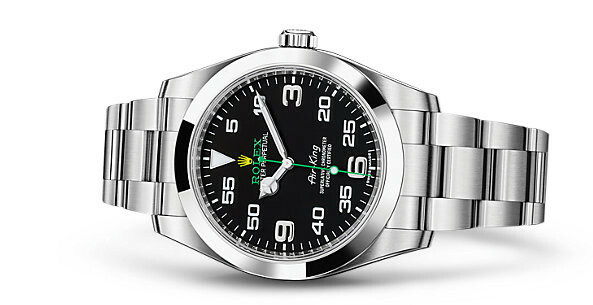 Unfortunately, the USA Rolex online store does not currently offer international shipping. However, Big Apple Buddy, your personal shopper, can help you buy products direct from the official USA Rolex online store and ship them to your doorstep, no matter where you are in the world. We offer international shipping to over 110 countries including Australia, Austria, Azerbaijan, Bahrain, Belgium, British Virgin Islands, Brunei, Bulgaria, Canada, Chile, Costa Rica, Croatia, Czech Republic, Denmark, Estonia, Fiji, Finland, France, French Polynesia, Germany, Gibraltar, Greece, Greenland, Hong Kong, Hungary, Iceland, Indonesia, Ireland, Israel, Italy, Japan, Jordan, Kuwait, Latvia, Liechtenstein, Lithuania, Luxembourg, Macau, Malaysia, Maldives, Malta, Marshall Islands, Mauritius, Monaco, the Netherlands, Netherland Antilles, New Zealand, Norway, Oman, Poland, Qatar, Romania, San Marino, Saudi Arabia, Serbia and Montenegro, Seychelles, Singapore, Slovak Republic, Slovenia, Spain, South Africa, St. Lucia, Sweden, Switzerland, Taiwan, Thailand, the UAE, the UK, Vatican City, and Vietnam. If you would like to buy from the USA Rolex online store, simply let us know which items you would like to order (by filling out the form below) and we’ll get back to you with a free international shipping quote within 24 hours!